This badge was issued to Diego Silva Cogo on 24 May 2018. Advanced Architecture Course is designed as multi-solution class covering presentation and business skills, the VMware IT Value Model and Digital Workspace Journey Model, solution design best practices, and internal and industry standard architectural methodologies. 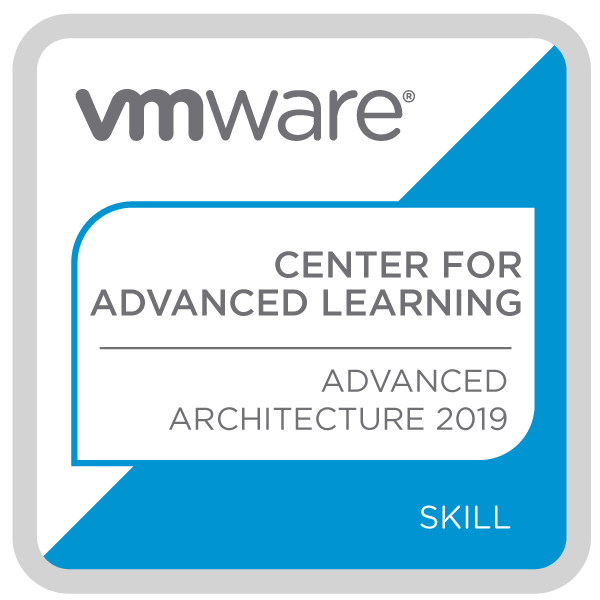 The Center for Advanced Learning “Advanced Architecture 2019” badge holder is a technical professional who understand the broader view of VMware solutions and who knows how to align desired business outcomes with VMware technologies. 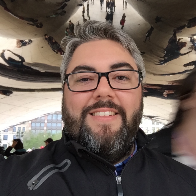 Successfully complete the Center for Advanced Learning Course: "Advanced Architecture"